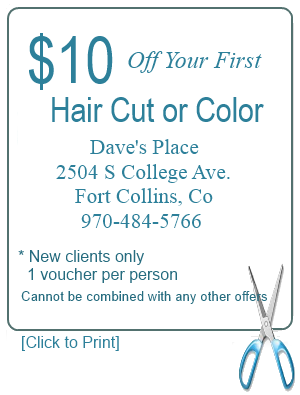 At Dave's Place Hair Salon we believe that the haircut is the most important fashion statement you can make. We can create a style that is natural and easy for you to take care of and still have a sophisticated high fashion look. Color can cover your grey and compliment your eye and skin tones, or it can be a little sassy. It all depends on you. 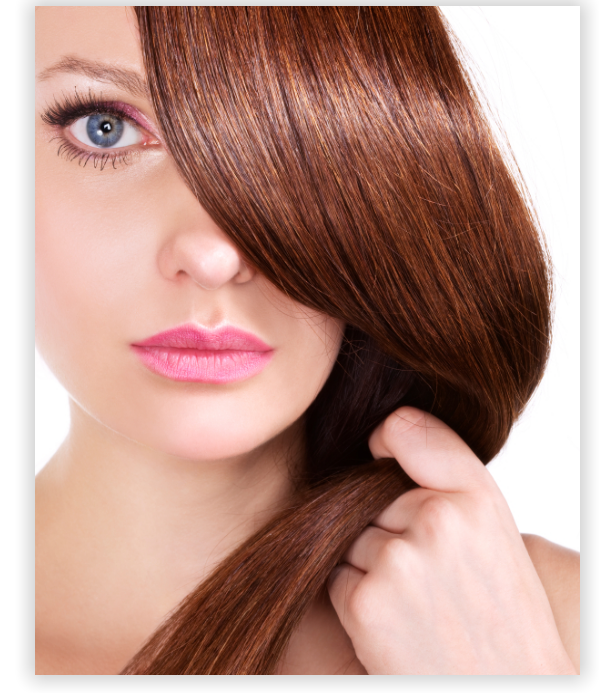 Our absolutely beautiful, environmentally-friendly hair color is ammonia and odor free and will never damage your hair. We also use a special enzyme developer rather than peroxide or bleach. 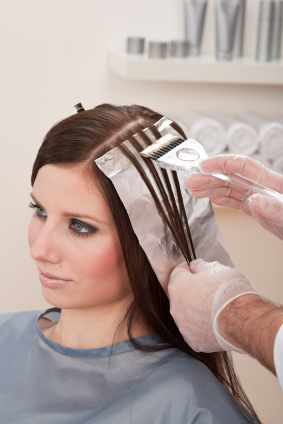 Other salons and home products still use hydrogen peroxide, despite serious drawbacks. Peroxide solutions swell the cuticle until it bursts, leaving unwanted and unsightly hair damage. Our enzyme based formula spreads the cuticle scales enabling the color solutions to be inserted into the the hair shaft without damaging the hair or scalp. Moreover, they give true color which holds fast because there is no oxidation process. We appreciate how important your time is and with this process we can perform high quality hair color services in a fraction of the usual time with better results. You can have all over color, a streak of color, a complete head of foils with multiple colors, or a special easy comfortable weaving cap technique. Please call or stop in the salon to visit about your cut, color and styling options. Haircut prices range from $42 to $52. Prices for color range from $60 for a splash of color to $120 and up for a complete head of foils or balayage with multiple colors. Weaving cap prices start at $70 . Full head of color to cover grey or to create a fresh new look start at $70. Don't ever under estimate the importance of high quality products, shampoos, conditioners, colors and styling aids. We use the highest quality products to create our specific styling looks. We carry a full line of retail products carefully selected for Colorado's climate, all perfect for your personal use.